Craft a winning CV and compelling cover letter with our latest CV tips articles, to help you stand out to recruiters in the third sector and land your perfect charity job. Laura Slingo at TopCV shares top CV tips to help you move from a commercial role to the third sector. 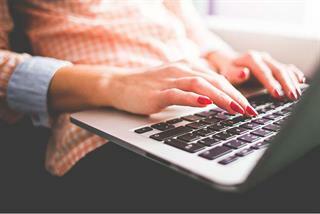 Laura Slingo at TopCV shares advice on how to update your CV when you're seeking a career change. 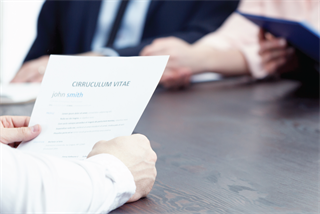 Laura Sullivan at TopCV shares her advice on how to tell if your CV needs a refresh before you apply to another vacancy. Laura Sullivan at TopCV shares her advice on how to ensure your fundraising manager CV hits the mark. 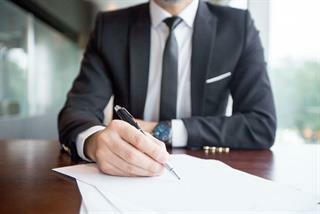 Laura Sullivan at TopCV shares her advice on how to ensure your fundraising CV captures the attention of your dream employer. CV Writers' Neville Rose, gives you his top tips for writing a compelling cover letter for the charity sector.